Thrift Store Mama: Happy Memorial Day ! 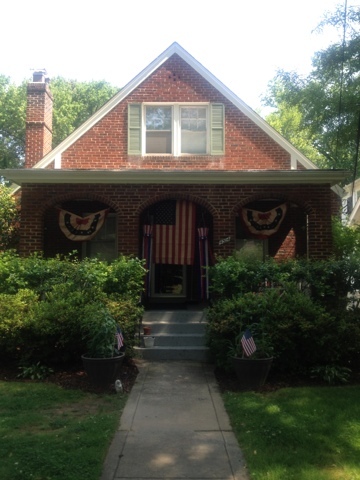 Why, yes, we did use all of the patriotic decorations that we have in our house. Why do you ask ? Looks great! Do you keep them all in one bin in the basement? (I still have to pack away my easter bins, urgh). You're sorted for Flag day and July 4th now too.